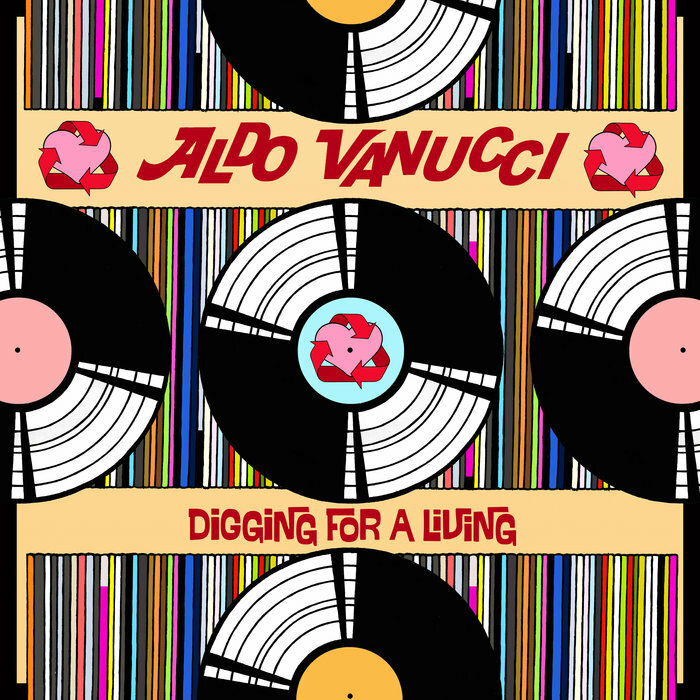 Jalapeno have long been reliable providers of 21st Century funk and soul, and this third album from Plymouth's Aldo Vanucci doesn't disappoint. There's no post-breakbeat filter here: the 12 tracks featured instead work on the principle that if you want to pay homage to musical days gone by, you should do so as faithfully as possible. 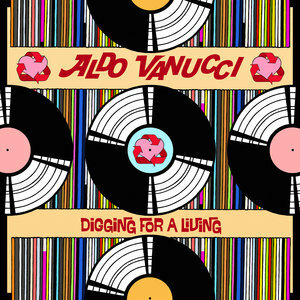 Vanucci's eclectic approach and an array of guest vocalists of both sexes ensure that things never get too predictable, though, with tracks like 'Ponderosa' (feat Dena Deadly) bringing the Winehouse vibes, 'Get A Hold On This' (feat Kyle Audist) rocking the country-funk and 'Spell It Out' (feat QNC) playing us out on a smoked-out hip-hop note.